Posted on September 9, 2013 by Nicole G.
Between new school schedules and a ton of homework, is there time to seek out new books? Of course! Here is a list of books I am planning to read this fall. I have been waiting months for all of them, so they’d better be amazing. Hope you enjoy them, too. This is the second book of The Raven Cycle where the ley lines have woken and ensure the lives Blue and her raven boys- Ronan, Gansey, and Adam- will never be the same. 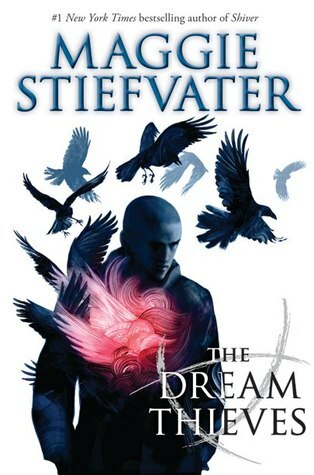 For Ronan, dreams are merging with reality. Meanwhile, the Cabeswater puzzle Gansey is trying to solve has taken the interest of some sinister people. With a cliffhanger in the previous book, the continuation of The Heroes of Olympus continues the adventure of seven half-bloods with no time for failure as they travel to seal the Doors of Death. 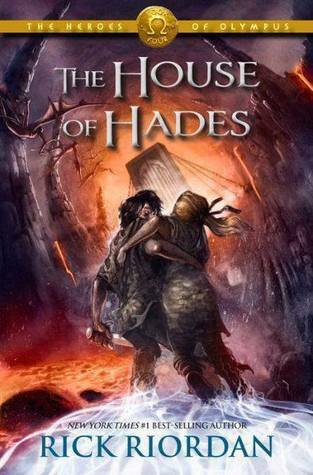 If they succeed, how will Percy and Annabeth ever escape the depths of Tartarus? The ending to the Divergent series. When everything Tris knew is shattered, she goes beyond the fence and what awaits her may be worse than what she left behind. This book is told from dual perspectives (which I’m hoping includes Four’s point of view). 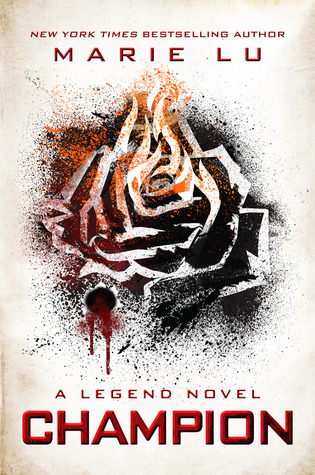 The Legend trilogy comes to a close. The Republic is improving, but with a new plague and possible war, the cost to save thousands of lives might mean the one June loves to give up everything. 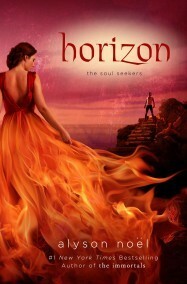 This is the fourth and final book of the Soul Seekers series. Daire must face her archenemy, the Richters. Is there a worse foe out on the horizon that could end the world? Will Daire survive? Can love conquer all? All these books are far along in a series, so I suggest reading the previous books before getting to this list. Which book are you most looking forward to? I honestly can’t choose. Happy reading! 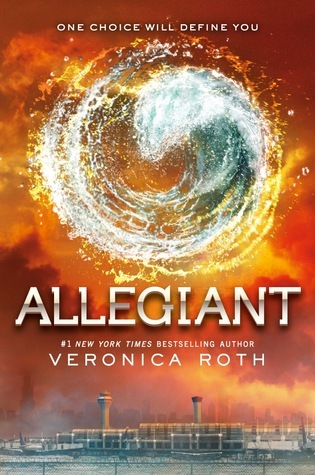 This entry was posted in Book Lists and tagged Alyson Noel, Maggie Stiefvater, marie lu, rick riordan, veronica roth by Nicole G.. Bookmark the permalink.